It’s stunning how much camera technology has evolved to the point where a device that costs less than $500 can be easily interchanged with another one that holds a price tag of nearly $8,000 or sometimes even more. Thanks to recent innovations from companies like Sony, Canon, and Panasonic, there are already low to medium priced mirrorless cameras providing the ability to shoot with a high degree of quality that could be hardly distinguished from the images captured by some higher-end models. 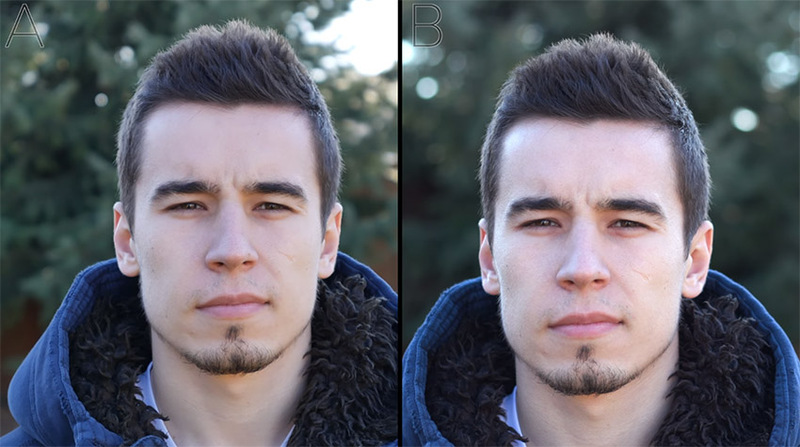 Tech guru Max Yuryev recently explored this thought-provoking phenomenon by producing a video that blindly compares the entry-level Panasonic G7 and the Canon EOS C200 Cinema Camera. Apparently, both the Panasonic G7 and Canon C200 can shoot in 4K (up to 30fps and 60fps respectively). 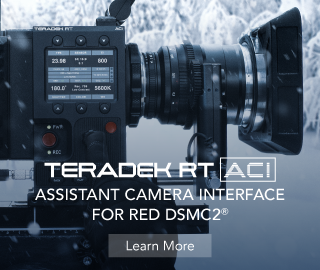 While each camera does have its own unique features in terms of form factor, sensor size, dynamic range, slow-motion recording, codec options, ISO range, etc., they both produce high-quality video that would satisfy most, if not all of your production needs. 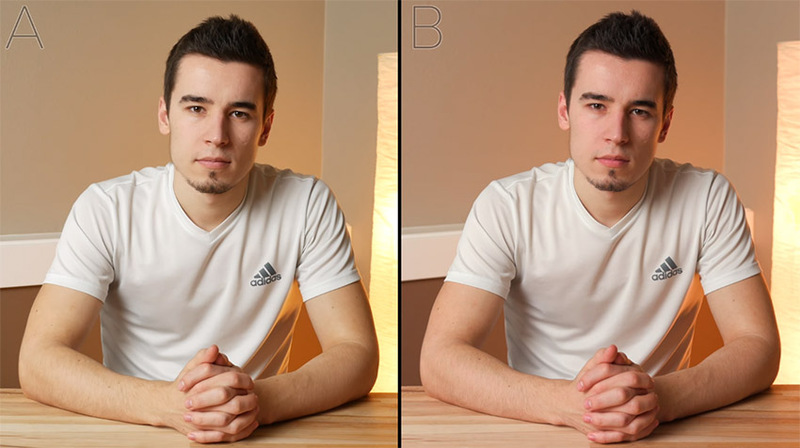 For the comparison, Yuryev took several shots with both cameras in the same environment and lighting conditions, trying to match the camera settings as close as possible in order to give each rival a fair fight. That being said, I encourage you to observe this video as the results may surprise you. Looking at all of the clips from the comparison, both cameras produce stellar results providing crisp and highly detailed footage across the board. 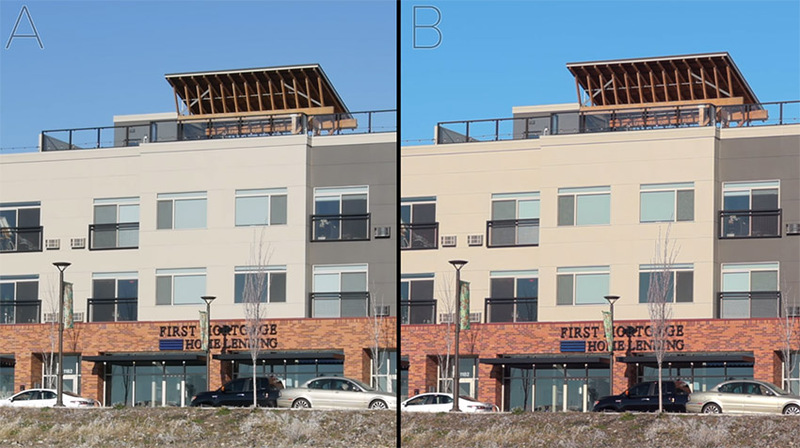 This is especially true for the shots concerning buildings and other exteriors as you could see the edges in both images are sharp and detailed. While the footage from the G7 and C200 could easily be intercut with each other, if you examine the footage more closely, you will start to notice the differences between the cameras. For shots that zoomed into both images, for instance, the C200 has a bit more sharpness than the G7 in the edges, plus the former has a wider dynamic range, although to most this factor may be considered as a negligible difference, especially when you think of the price. From a color perspective, Canon’s color science has been the industry standard for many years, and it’s arguably the biggest selling point for Canon cameras to date. Nevertheless, the colors from the G7 are still very natural and life-like regarding this particular test (except for the yellow tint that becomes quite apparent in some of the shots). In fact, there may be some situations where the G7’s color rendition may appeal more to you. All in all, when it comes to color fidelity, it’s just a matter of personal preferences and subjective assessment. 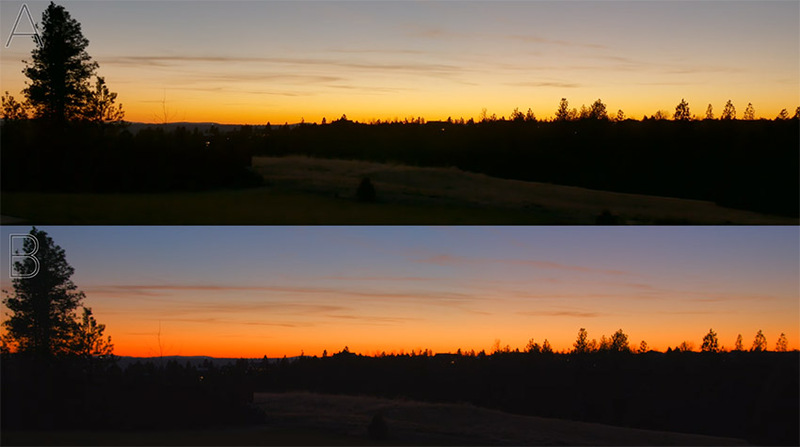 The final test in the video showed of each camera’s autofocus ability. It’s clear that the C200 performed the best hands down with its ability to quickly detect a subject and adjust focus accordingly. This victory is attributed to the Canon’s Dual-Pixel Autofocus Technology which currently dwarfs the autofocus performance from any other camera manufacturer. While the C200 technically outperforms the G7, the big takeaway here is realizing how far we’ve come in this post-DSLR revolution era. The fact that you can get a camera with such incredible image quality for just a few hundred bucks is mind-blowing as this was never possible during the dawn of DSLRs. We are currently living a filmmakers’ dream that was unimaginable less than a decade ago, and we can only hope that technology will keep evolving to provide better for less.